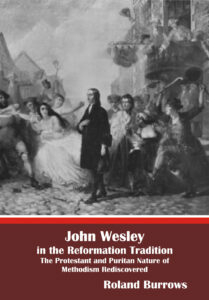 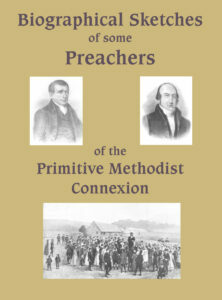 Graham with Gideon Ouseley dominated the latter part of the C18th and early C19th in Irish Methodism. 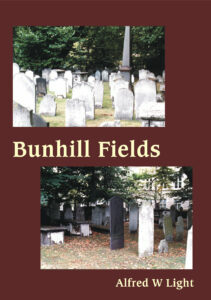 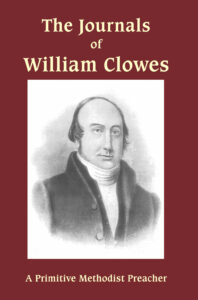 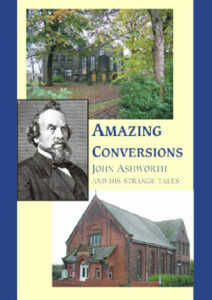 God used him to bring many to Christ throughout the length and breadth of Ireland and the biography, which has been up till now extremely rare, contains accounts of his evangelistic endeavours and his letters. 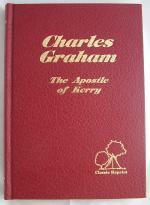 This volume is bound in red embossed cloth and gold blocked on the spine and front.